Design Phase Project with Feng Shui, Feng Shui principles applied at Design Stage. Applying Feng Shui principles in the design phase is one of the best ways to get the most from your property. For me, working with the client, architect or designer before plans are finalised will ensure that you benefit the most from new or remodeled spaces. Why build a house or remodel a master bedroom that looks great but which will over time, undermine your health or relationships? Why build a house facing a certain direction when shifting it a mere 5 to 10 degrees on the site could make the difference between a house that is good or bad for health or money? Why expand a really negative part of your building when you could just as easily enlarge a positive part? 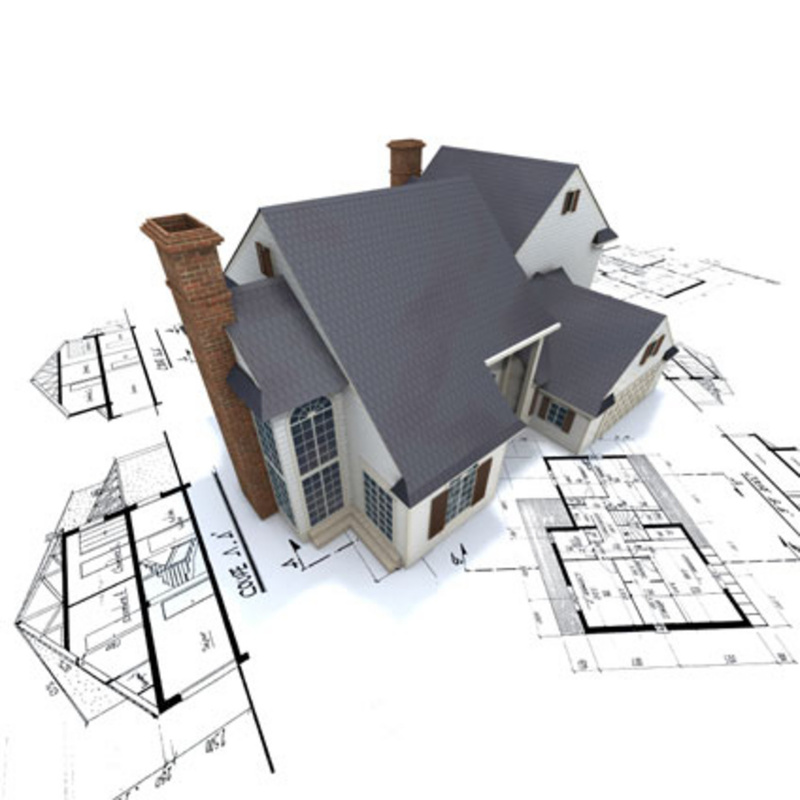 Your building plans are only the starting point. It’s what we do with it, how we shape it, how we work the interior and exterior of the home in order to get the right vibration and bring balance to make your house your home. Although I live in Ireland, moved here from Perth, WA in January 2013 with my Irish husband, all my clients are still in Western Australia because that's where I'm from. What do you do when one of your Aussie clients discovers the natural beauty of rammed earth after they decided to start building a kit home, and they ask you for a custom rammed earth home design with all the solar passive goodies? Well it sounds like a fun project! But what do you when you meet them on a lovely July day at their lovely 5 acres of bush in the Perth hills, to find out they've already laid the sand pad for the kit home so you must keep within the boundaries and orientation of the existing 26m x 11m sand pad? 2. And make sure the roofline is interesting ... a few finishing touches being made ... the design concept is nearly ready! 3. Use the rammed earth to best advantage for the climate eg. thermal mass, etc. etc. Oh and of course employ one of the very best feng shui consultants to assess the location energies of the building area and prepare a pre-design report, to recommend which angle of the house and which bed locations and directions best suit the energies of the occupants ... something I believe a necessity when designing any new home! For anyone considering building a new home, or purchase an existing home, I can't say enough how important it is that you have your bulding site or home assessed by a skilled Feng Shui master. Whoever you choose as your Feng Shui master, be sure that they are not only skilled in the theory, but that they are also highly intuitive. There is a big difference between a trained Feng Shui master, and a skilled and intuitive Feng Shui master. There is a lot more to feng shui than just having the doors and windows in the right place. Did you know that location energies vary greatly for each building site and change from year to year, and some building sites may not even be suitable for certain people? Putting the correct remedies in place, which could even include a water feature, or painting the walls with a certain color, will change the energy in a room and can greatly improve your health and well-being, improve your finances, your business and employment, and can even stop arguments! Many people's lives have been changed for the better by this wonderful science. There is a lot more to it than what you might realize! ------- Posted on Facebook by Sharon Ponsford (Quigley) from Studio West Design, on the 16th September 2014 https://www.facebook.com/groups/naturalbuildingireland. Feng Shui is a completely holistic and natural approach to live in your home that will supports you and your energy levels. The placement of rooms within the building is also very important, locating the bedrooms, the sitting room, kitchen, office in the right place all can have a very significant effect on the rooms fulfilling their function and on everyone’s energy levels. It is also important for the environment to use local and natural materials where possible. Feng Shui principles can be applied to all buildings, residential, commercial, educational etc. We are made up of atoms and molecules, which by definition means we are made out of energy. When you find yourself in an environment where the energy waves in the environment are in harmony with you, they entangle with your energy levels and as a result you get more energy (in quantum physics known as constructive interference). This is also known as good vibes because it’s a sense and feeling of more energy in your life!